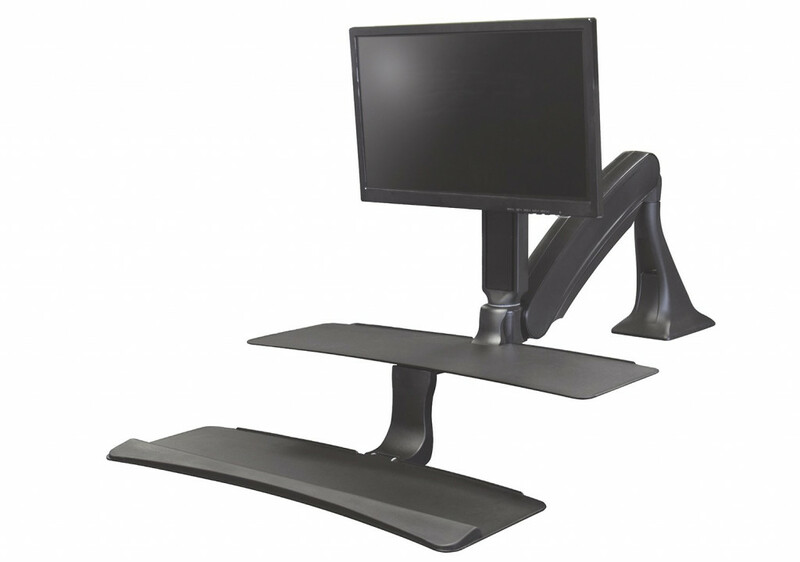 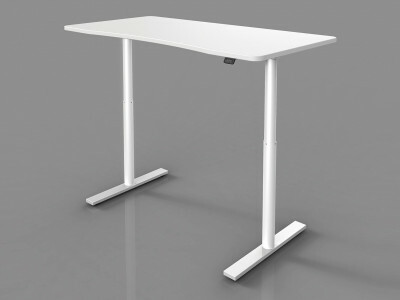 Allowing users to adjust their work surface to an ergonomic seated or standing position in a smooth and effortless motion, the AltissimoTM provides ultimate comfort and flexibility for the user with industry leading stability and ergonomic support. 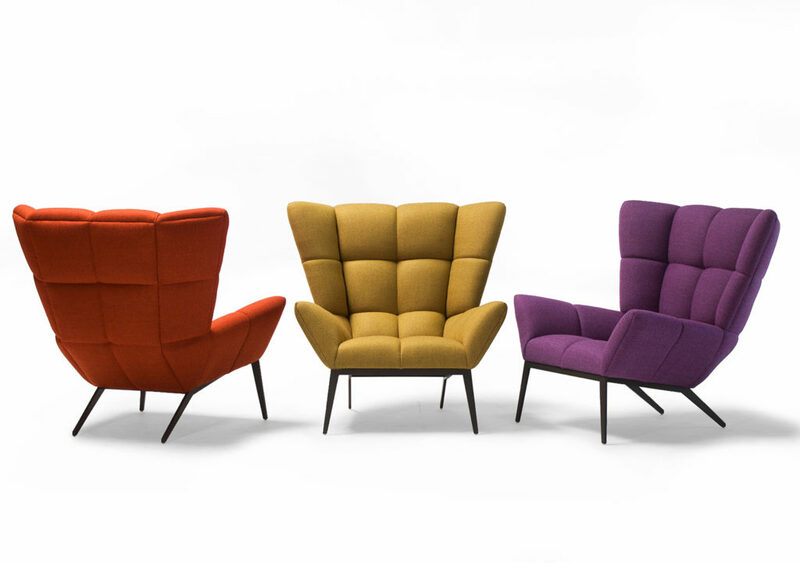 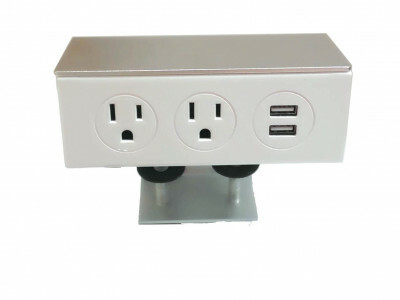 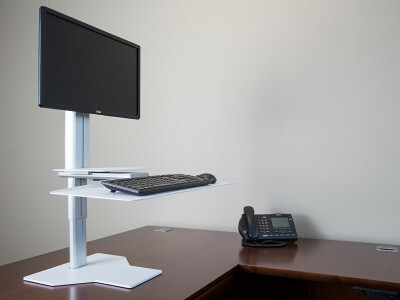 Beautifully designed, the AltissimoTM will complement every working environment and provide a comfortable and healthy experience for every user. 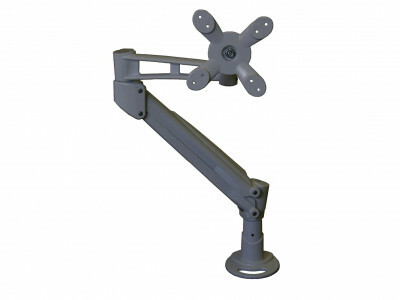 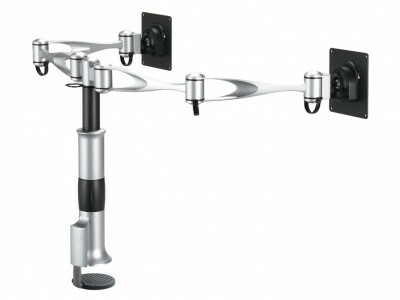 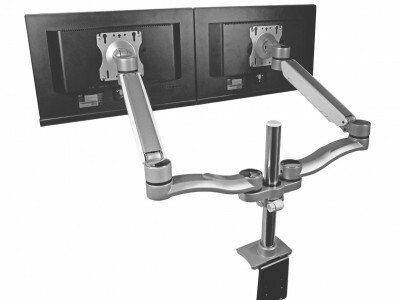 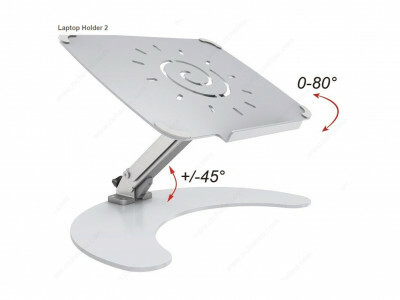 With the optional adjustable bracket a Dual monitor configuration offers independent screen adjustments including tilt setting as well as portrait to landscape positioning, allowing for simultaneous, parabolic viewing of both screens. 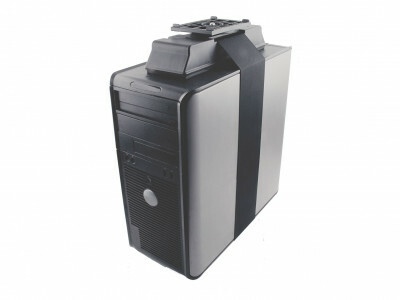 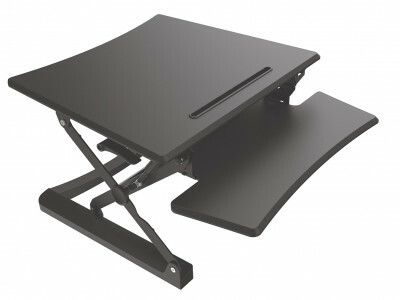 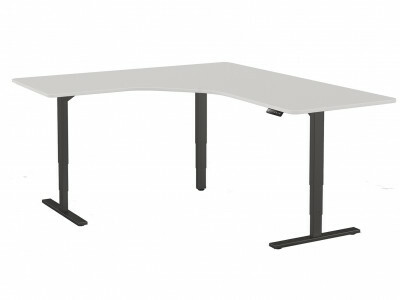 HFES compliant rear-mounted sit-stand workstation.